Brad Anderson the brilliant director behind The Machinist , Session 9 , and Transsiberian has created a new realm of fantasy terror with The Vanishing On 7th Street , the only problem is how unevenly all the elements come together. We've been avid fans of Anderson's work since his psychological breakthrough Session 9. In his first film he revamps the twist ending by throwing a curve ball no one sees coming and makes it work because the film has an atmosphere and mood that aids in the development of the twist. The same can be said with The Machinist. 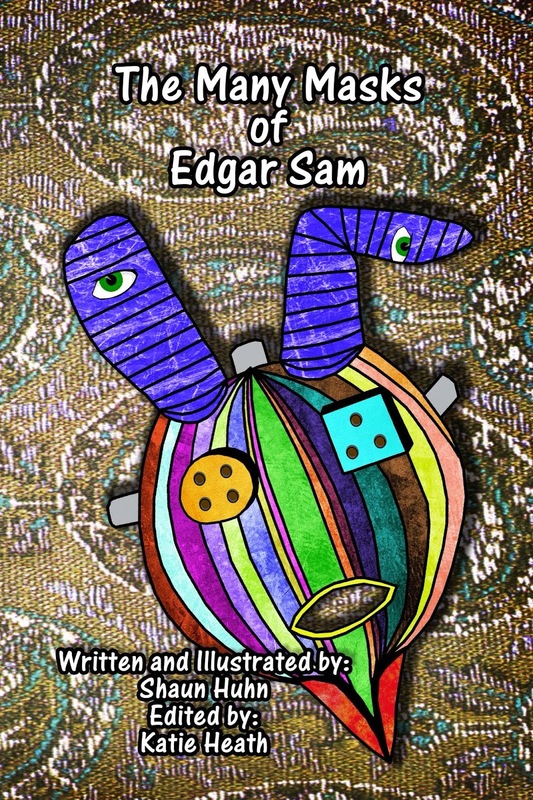 Again he creates a wonderfully told story of a man's guilt that haunts him to the point of his own death. 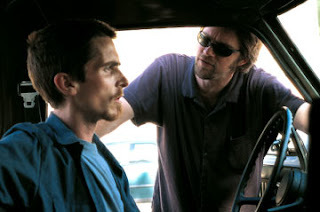 With Christian Bale becoming a pure method actor and loosing too much weight, they created a world of madness that gave them the buzz they both deserved. Then we come to Transsiberian, which was another fantastic acting spectacle. These three films put forth the idea that Anderson is great at creating tense situations through manipulating his actors. In Vanishing we have the great suspense, horror, atmosphere, mood, and style but what we don't have are actors that can carry the film past its look and feel. It is almost as if two films were made here by two different filmmakers: One a soapy TV drama that adds dialogue in place of action and Two a tense horror film with great scares, effects, and one hell of a premise. By looking at Anderson's other accomplishments over the last few years we see where the TVish writing comes into play with his work on Treme , Fringe , Rubicon , Boardwalk Empire , and Fear Itself . 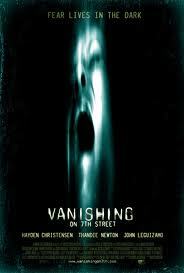 Combining this with his previous horror work we gain further insight into the debacle that is The Vanishing On 7th Street. In the age of the apocalypse film, Anderson's version of the end of humanity comes as a fresh idea. There is not one zombie running amok, nor are there nuclear weapons, or a widespread disease, or the effects of global warming but there are shadows in the dark awaiting the light to go out. In the beginning of the film we are introduced to our three main protagonists and where they are during the "blackout." When this blackout occurs people are reduced to pile of clothes, and quickly you realize that only people with a light have survived. Whether it be a flashlight, lighter, glowstick, or safely near a generator these holders of a light are the people who survive the initial wipe-out. The plot jumps forward 72 hours and there seems to be only Luke (Hayden Christiansen) left. He dons a necklace of light and is armed with flashlights and batteries. He finds his way to a well lit bar with a jukebox filled with eerie 50's music. The bar becomes our central location. As Luke comments later, they are like moths to the flame. We gain new characters here and they all pontificate on the cause of the darkness and what remains in the shadows: but unfortunately this is also where the film fails. It is as though Anderson has spent all of his budget on the horror and left only enough to barely get the character scenes. For a director that has made a career for himself as the perfect actor's director he throws it all away here by giving us dry scenes with stock dialogue in the face of the apocalypse. 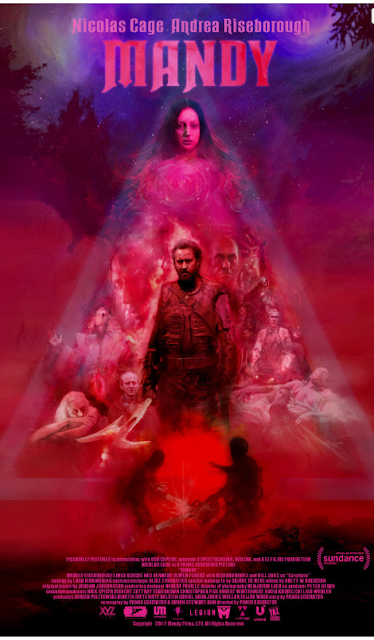 The only thing that caught our interest was the retelling of the Roanoke myth which seems to be Anderson's basis for this film. An entire society that disappears with no reason and all that is found is one single word: CROATOAN. For a few of us here at Cineniche we recalled Stephen King's Storm Of The Century as our first encounter with Roanoke, and it has always been such a captivating tale. So in the end read some books on Roanoke and fast forward through the dialogue and The Vanishing On 7th Street will be a perfect V Rating. Let Me In: A Complete Waste Of Time?